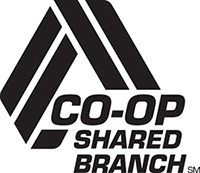 Glass City Federal Credit Union is part of Shared Branching—a network of credit unions across the country that actually shares their branches with each other. 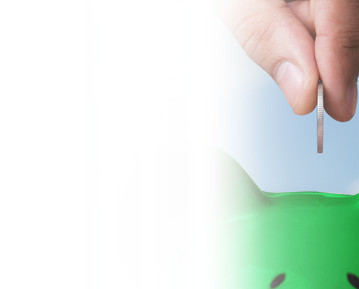 As a Glass City member, you can use any other participating credit union’s branch for most deposits, withdrawals, loan payments, transfers, and other transactions. 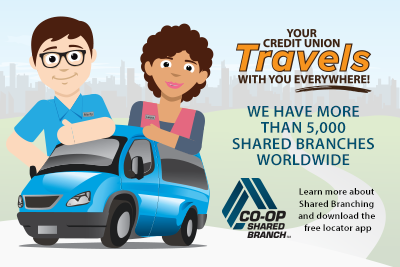 Shared Branching offers convenience to our members who travel for business or vacation, attend college, or work in locations distant from one of our branches. To search for participating branches near you, please click here. 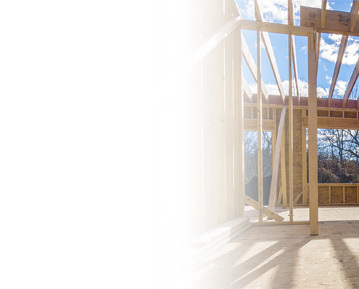 Simply enter the city, state, or zip code of your area of interest for a listing of the closest Shared Branching locations. It’s that easy! When conducting a transaction at a Shared Branching location, please be sure to provide your member number, a valid photo ID, and a completed deposit, withdrawal, or loan/credit card payment form. To search for a participating branch or ATM, please click here.